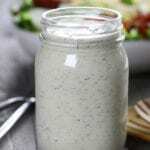 Homemade and super delicious, Creamy Low Carb Ranch Dressing is a wonderful way of eating cleaner. 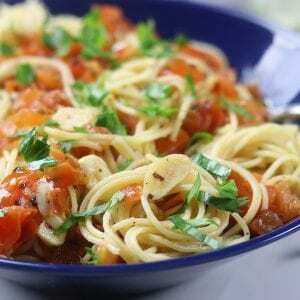 This recipe is quick, easy and completely addictive. This post may contain affiliate links which I earn a small portion in sales if a purchase is made. Rest assured though, it is never at any additional cost to you. A friend just recently asked if she could ask a personal question. I said yes and then she proceeded to ask if I always eat healthy. It kind of surprised me because I thought I wore the fact that I love all kinds of food on my sleeve or more appropriately, my hips and waistline. Guys, let me reassure you, I do eat and love junk food as much as I eat and love nutritionally dense foods. I just try really hard to have my junk food be as clean as possible. You’re probably asking what does that really look like and here is the breakdown. I try to sneak in veggies in as many ways as possible without driving my family crazy. It also means I buy as much organic as we can afford, worry about the nutritional density of our foods and I drive my husband absolutely bonkers about taking his vitamins. What it also looks like is when I am completely flattened and exhausted, we usually get take out from our favorite Mexican restaurant and I try not to cringe when I am eating things that I know are not organic or are not great for us but we love. Also, I LOVE LOVE LOVE ooey gooey Macaroni and cheese, decadent Lemon Cake and homemade buttery Biscuits. All of which are not in any way shape or form healthful but are made with organic ingredients. The challenge, for me personally, is I can eat a lot of food. Seriously, I could enter an all you can eat contest and probably win hands down. So, after too many meals of mac n cheese, I usually have to come back down to reality and focus on low carb meals. 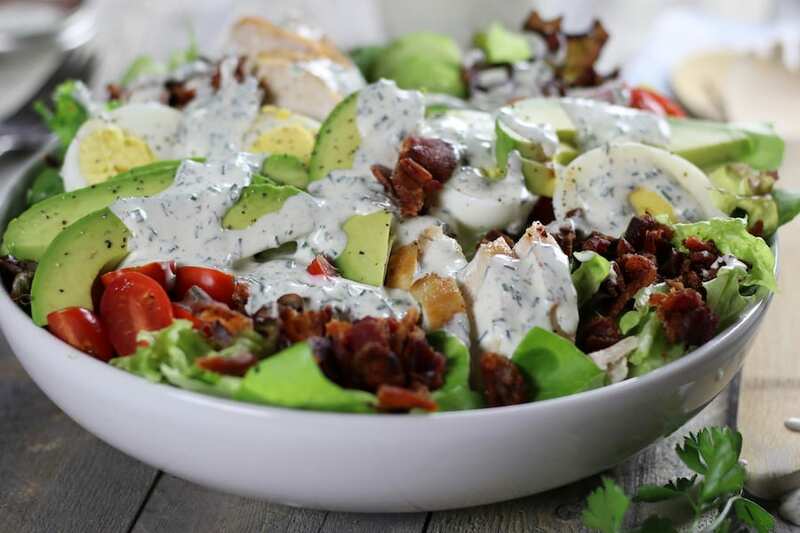 Since salads are completely up my alley, it is only fitting that this Creamy Low Carb Ranch Dressing on top of Avocado Chicken Salad is favorite way of mine to get back on track with healthier eating. 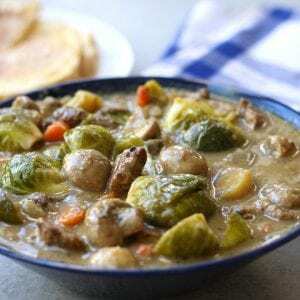 It is so creamy, fresh and full of flavor. The best part of all, this dressing only takes 10 minutes to make. 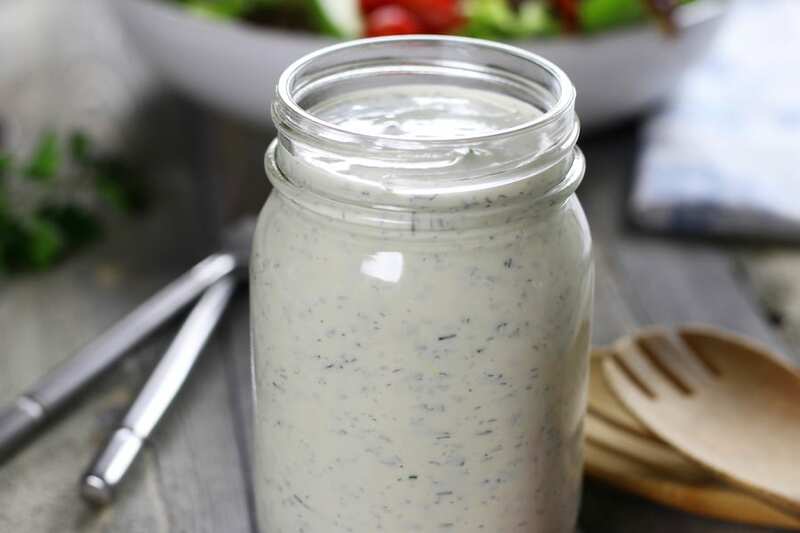 To make homemade ranch dressing as amazing as store bought ranch but much cleaner, comes down to a few elements. 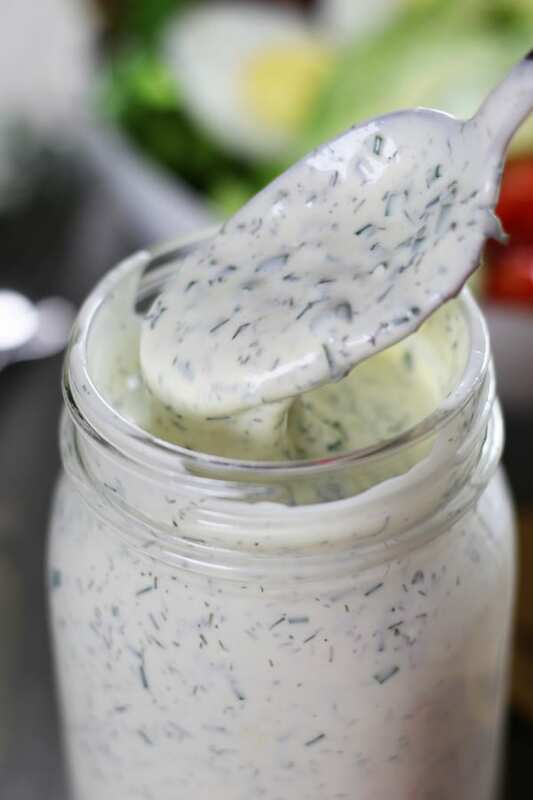 Creaminess– Using avocado mayonnaise with a small amount of sour cream gives this homemade ranch a wonderful creaminess. Fresh Cut Chives– With a very mild onion and yet herby flavor, fresh cut chives intensifies the deliciousness of ranch. Dill– Dill adds an aromatic and incredibly fresh flavor to all kinds of salad dressing and ranch just wouldn’t be the same without it. Salt– Without salt, homemade ranch will taste flat. Acidity– Adding either lemon or a white vinegar is a way of balancing out the flavors. Pro Tip: For less of a citrus punch, add just 1-2 tablespoons of lemon juice and substitute that same amount with water. 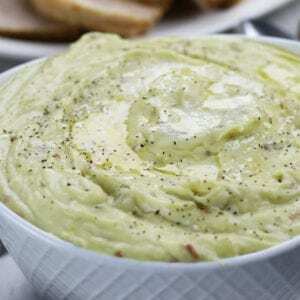 To keep the carbohydrates lower use a low carb mayonnaise like this one with a small amount of sour cream. Different sour cream brands all tend to have varying amount of carbohydrates, including both regular and organic brands. Choosing a sour cream that has 1-2 carbs per serving will help keep this ranch very low carb. Plain whole yogurt instead of mayonnaise or sour cream. Just watch total carbs per serving. White Balsamic Vinegar instead of lemon juice. Apple Cider Vinegar in place of lemon juice. Buttermilk in place of sour cream and water. 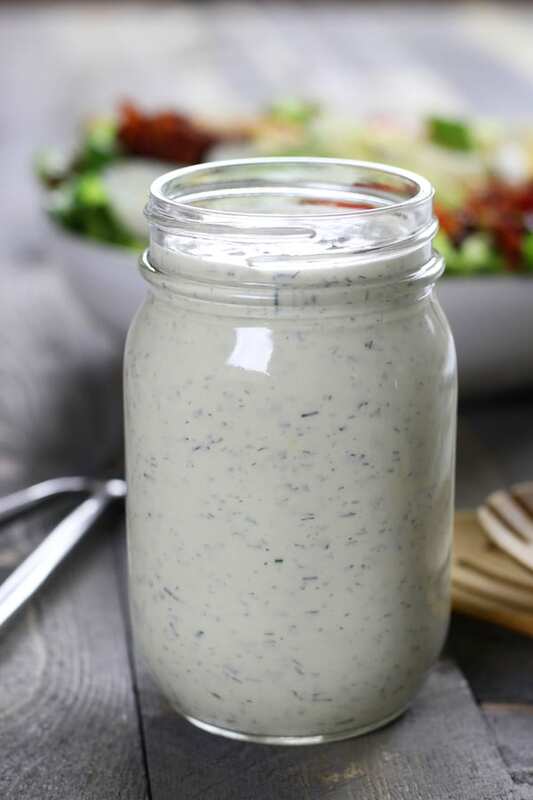 I have found that storing this homemade ranch works beautifully with a good old fashioned Mason jar. Although, this container works extremely well also because of the measuring capabilities. Place all ingredients into a large mixing bowl and whisk well until fully incorporated. Refrigerate until needed in a glass container. Please use as many organic ingredients as possible. This goes great on top of Avocado Chicken Salad. I apologize it took me a few days to respond. 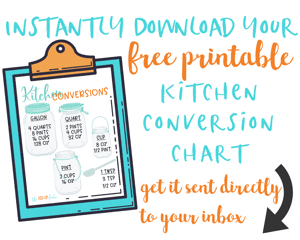 I updated the recipe card but if a lower carb ingredients are used, each serving will have about 1 gram of carbohydrates. How long does this ranch usually keep for?? BTW I LOVE your recipes. THANK YOU! Awe Katie that is so sweet! That made my day!! Since there are no preservatives I would say no longer than 3-4 days in the refrigerator. Granted, I have in the past kept it a little longer than that but 3-4 days is a safe time period.